Knysna's most attractive Cape Cod style guest house offers you spectacular views across the lagoon to The Heads. 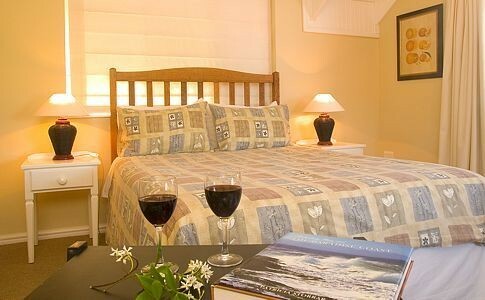 Luxurious and comfortable guest house accommodation. Elegantly decorated bedrooms. 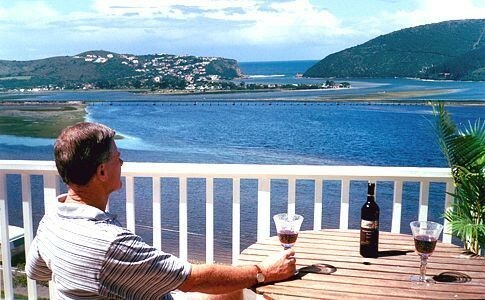 Centrally situated and near to all that Knysna has to offer. 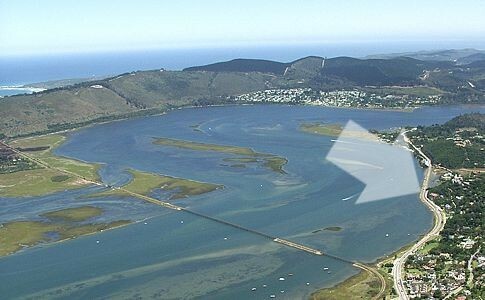 Spectacular views across the Knysna lagoon to The Heads. 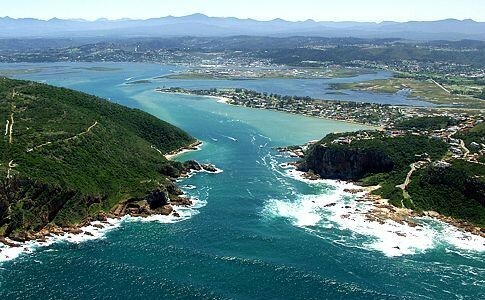 Centrally situated and near to all that Knysna has to offer! Guests are welcomed by Margaret who are on hand to ensure your accommodation needs are catered for. Single, Double, Queen or King size beds. Elegant decoration for a relaxing atmosphere. 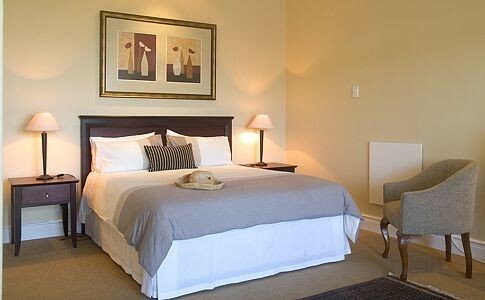 TV with selective DSTV Bouquet in each room. A Full English or Continental Breakfast. 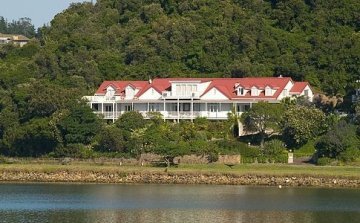 Knysna has many adventurous activities such as golf at some of the world's best golf courses, canoeing, Sea Safaris and mountain biking to name a few. Peaceful, unspoilt beaches adorn our wonderful coastline. For recommended activities in the area speak to me when you make a booking.